What Are the Benefits of Probiotics for the Immune System? Probiotics are naturally present in the digestive system. 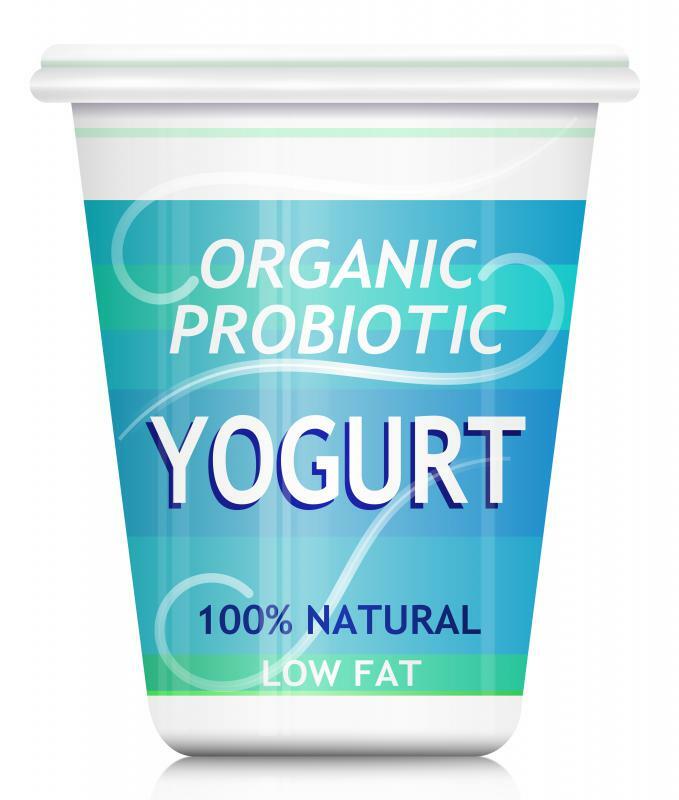 Probiotics occur naturally in yogurt. Probiotics are a type of beneficial bacteria commonly found in the digestive system. These bacteria are a vital part of immune system responses. Probiotics for the immune system are particularly beneficial. They can limit the numbers of harmful bacteria and can also reduce the immune system’s over-reaction to antigens. Bacteria in the intestines can be beneficial or harmful. Harmful bacteria can cause diseases and digestive problems, and probiotics provide a balance. Research has shown that microorganisms such as probiotics have the ability to transmit information to the immune system. Due to this interaction, probiotics for the immune system can actually trigger the production of antibodies. Probiotics mainly help the digestive process by prohibiting the interference of harmful bacteria. The additional benefits include triggering an immune system response and helping the body develop a resistance to foreign antigens. These bacteria are naturally present in the digestive tract, but foods and supplements can provide an increase in probiotic levels. In some cases, studies have shown that probiotics for the immune system do not actually need to directly involve immune system responses. Probiotics can work on their own to flag harmful antigens. The immune system is, however, notified of how probiotics are working. Immune responses can be supportive and help remove eradicated antigens from the body. Symptoms of allergies are caused by pathogens that a person is sensitive to, such as pollen or dust particles. These pathogens invade, and the immune system responds. Sometimes pathogens are ingested and introduced to the digestive system. 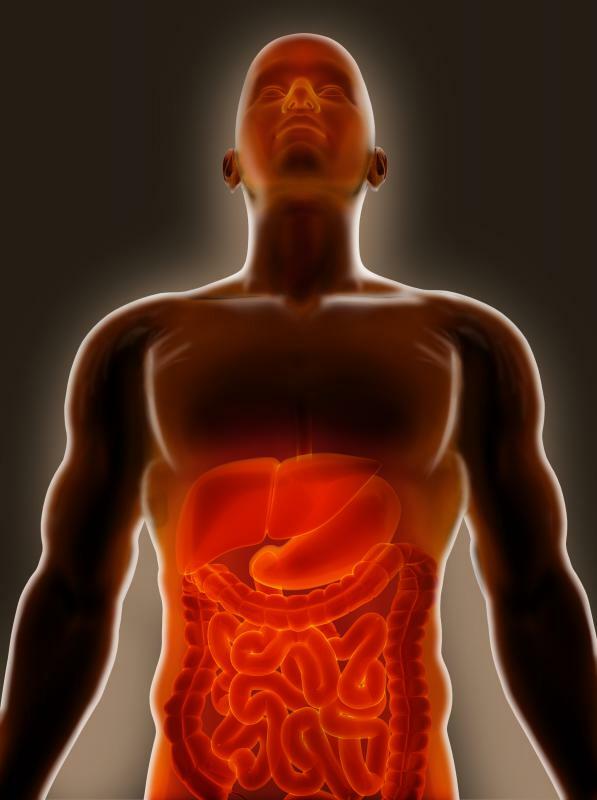 Probiotics for the immune system work through the digestive system to trigger immune responses. These special bacteria can also overcrowd the amount of antigens, reducing replication of antigen cells. Probiotics for the immune system have been proved to reduce the occurrence of common ailments such as colds and the flu. Several studies have shown that people who were exposed to more sterile environments developed more illnesses than people who have been more exposed to bacteria and have healthy levels of probiotics. This could be due to immune system stimulation and responses by probiotics. There are several ways to increase probiotics for the immune system. Foods that naturally contain probiotics include cheeses, yogurts, and some types of dairy drinks. Supplements such as powders and capsules have also been made available. Although probiotics can be beneficial to the immune system, there is a chance that increasing the amount of good bacteria in the body can be harmful. A doctor should be consulted before any dietary changes are made. What are the Pros and Cons of Probiotics for Cats? How Effective are Probiotics for Eczema? Should I Take Probiotics During Pregnancy?